In 1989, my husband, Geoff, and I came to live in Mossley, a small market town in the north of England. When I retired from my job as a School Bursar, we bought a Shetland Sheep Dog, Sally. 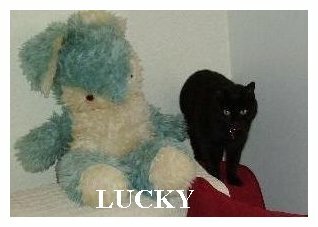 We liked the breed so much that we eventually acquired another, Sam, abandoned at a dogs’ home. Later we added three more, rehomed from breeders. 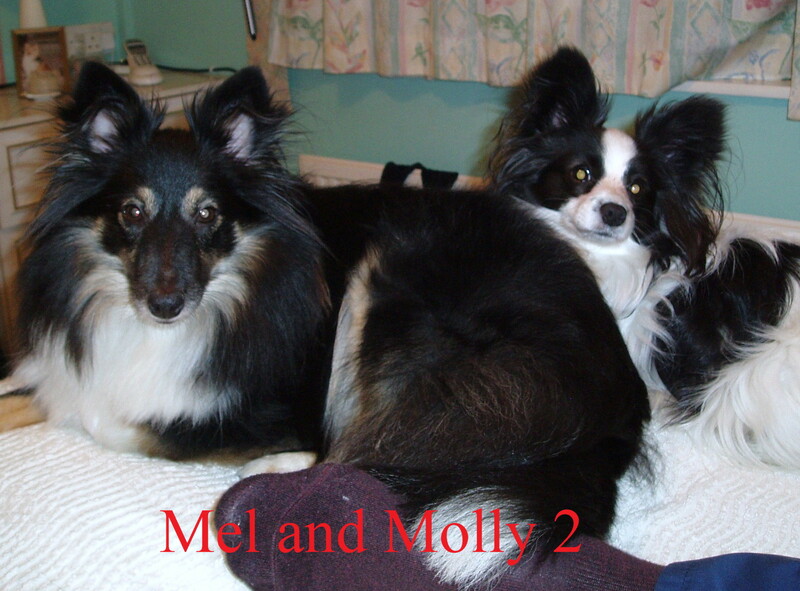 Sadly all have now gone to the kennel in the sky but Lucky, our black cat, has now been joined by another sheltie, Molly, as well as a papillon, Mel. I have always enjoyed writing and examples of my poetry (comic and other) can be found on my poetry page by clicking Poetry Page. I am a member of the choir at our Parish Church, as well as another choir which entertains for local charities. I really enjoy singing and what I lack in talent, I make up for in enthusiasm! When my husband retired, we promised ourselves we’d do all the things we hadn’t time to do when we were working – like travelling, walking, visiting friends both far and near. Sadly, following unsuccessful knee replacement operations, Geoff has been left with a permanently stiff leg which somewhat hampers his movement. Hopefully, as he gets used to it, he will be able to join me once more walking the dogs (and the cat, who comes on all our walks with us). 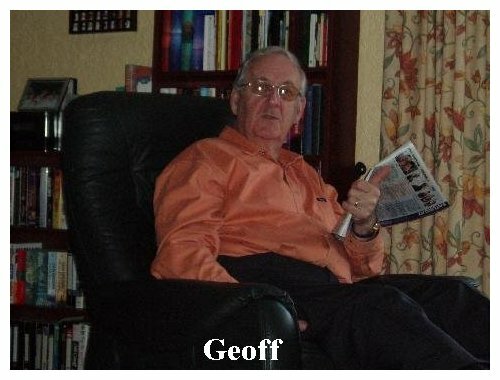 Geoff and I both have family from previous marriages – I have a son, Ian, also a writer; a daughter, Kathryn, married with two boys. 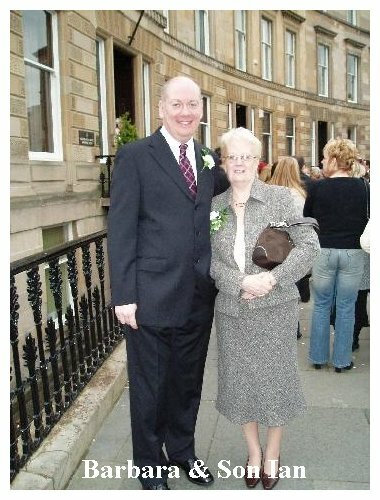 Geoff has a daughter, Janet, married with two children. We are both very proud of our children and grandchildren.